Talking to Olivier Frank, Senior Director from HPE WW Business development & alliances, Moonshot & IOT system, he gave me his view on their strategy, and future plans. 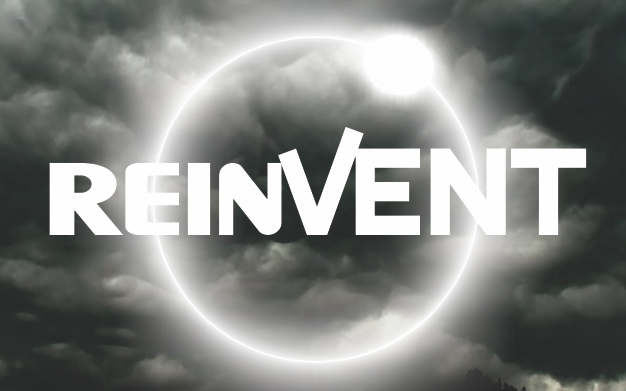 Before we look at what HPE offers now, I thought it would be a great overview to hear about the story of HPE Moonshot. Olivier shares with me, HPE Moonshot is 3 years old and started as a concept to reduce energy footprint, a micro server dedicated to a single server and that would use the lowest energy and have the highest density. The first cartridge started with Intel Atom, which was very low power and competed with a “Facebook” open compute platform. 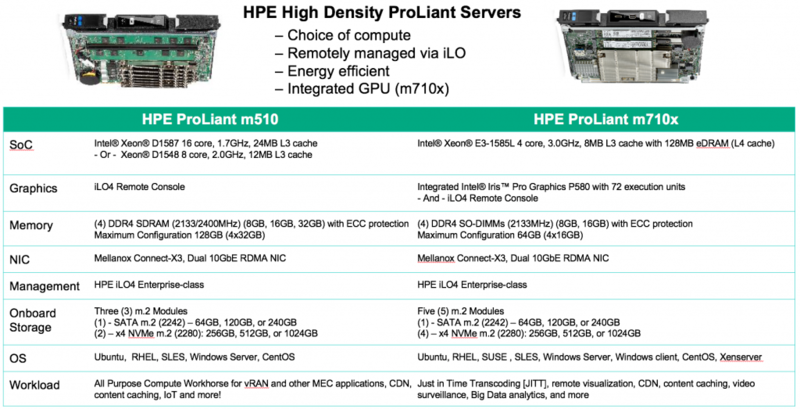 That offering didn’t work out and the HPE moonshot evolved quickly toward GPU for the masses. HPE started first with AMD to build a server cartridge that could have 4 physically servers with CPU/GPU on 1 cartridge, this was the M700. The goal was hosted desktop, targeting those customers that had not deployed VDI before and you could get a low cost notebook with physically GPU/CPU, fast flash storage, memory and 1Gbit network. VDI customers who had failed at other solutions could also adopt M700. HPE started getting some traction, the issue was high price per user. HPE and Intel build the M710 server cartridge with Citrix XenApp certified. This was introduced 2 years ago, E3 CPU with Iris Pro Graphics 5200, 32GB memory, M.2 flash storage (september 2014). VDI on the M710 wasn’t something HPE investigated. m710p was the next generation cartridge, which brought more power and higher clock frequency CPU and GPU. HPE started to investigate trader workstation, which requested this thpe of hardware performance and the m710p was perfect for VDI (Banking and Investment). Banks could now replace physically machines to m710p cartridges because of low latency user experience, which was developed closely together with HPE, Intel and Citrix. HP also launched the T730 thin client that could take up to 6 monitors (4 on the box, and add a PCI card to take additional 2 monitors) which is a minimum requirement for traders. This solution was a huge success and some of the largest financial customers are now running on this solution. Olivier Frank shared some of the success stories with me. Currently 90 Chassis, 70 chassis published desktop/app, 20 chassis HDI XenDesktop for developers. Thousands of users deployed in 3 Weeks. Significant upcoming investment to grow XenApp estate to support 150k users by end of 2017. 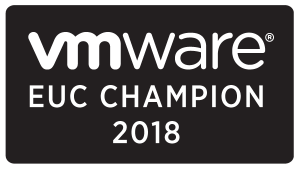 75K users need to move to VDI (non moonshot) – HPE Moonshot will cover 20% of those high end users that current VDI technology doesn’t cater for. Olivier Frank, shared the general target for HPE Edgeline and what are IT Edge like mobile workplace and IoT Edge, Compute for Internet for things and gateways. 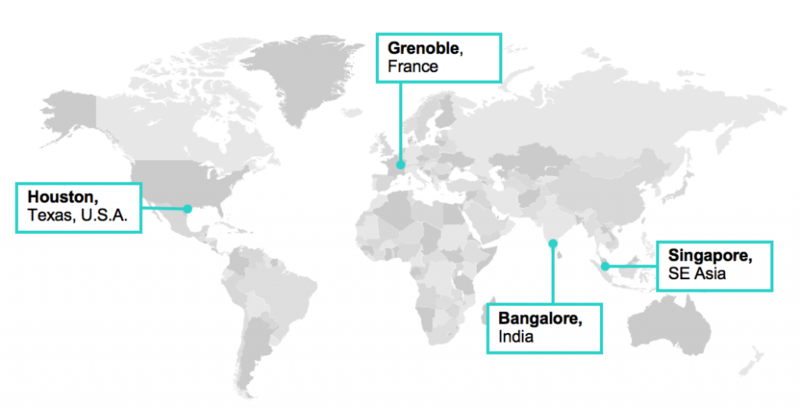 The HPE Edgeline Portfolio contains of EL1000, EL4000, EL10 and EL20. 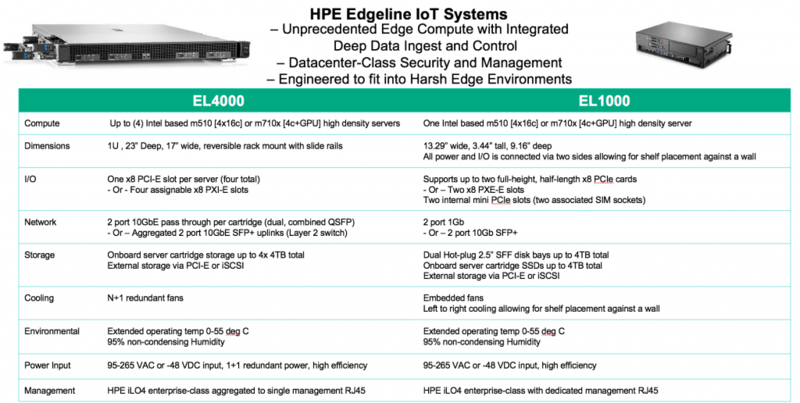 The HPE Edgeline EL1000 and EL4000 Converged IoT System is the first entrant into the industry’s new product category, “Converged (Internet of Things) IoT Systems”. This system integrates unprecedented edge compute, data capture and control, datacenter-class security, device and systems management, as well as large storage capacity to provide heavy-duty analytics and insights to the edge. This enables businesses to make real-time decisions and add value to their operational processes to result in better business outcomes. The Edgeline EL1000 and EL4000 also prevents cloud lock-in by not having to send data back to the cloud or data center. It addresses latency, bandwidth, cost, security, duplication, corruption, and compliance issues, enabling three critical components of savings and success—time, money, and time to action. The HPE Edgeline EL1000 Converged IoT System delivers a high performance and reliable solution that comes optimally configured with one Intel-based HPE ProLiant m510 (8 or 16 core) or HPE ProLiant m710x (4 core + GPU) high density server. The HPE Edgeline EL4000 Converged IoT System delivers a high performance and reliable solution, The EL4000 comes that comes optimally configured with four Intel-based HPE ProLiant m510 (8 or 16 core) or HPE ProLiant m710x (4 core plus GPU) high density servers. The EL1000 / EL4000 have HPE iLO (Integrated Lights-Out), the same tool used to manage traditional datacenter servers. You can up to 16 Xeon cores with EL1000 and up to 64 Xeon cores with EL4000. The El4000 is a standard 1 U rack-mounted form factor, 4 standard PCIe slots, both appliances comes optional with shock, vibration, temperature rugged. These devices are used to connect to sense an IT infrastructure. The EL10 Intelligent Gateway is a value solution that comes optimally configured with an lntel® Atom® CPU, 4 GB RAM, 32 GB SDD Storage, Wi-Fi connectivity (standard on Wind River model) and an expansive I/O selection. 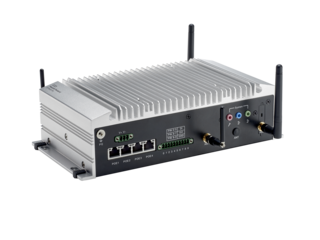 The HPE Edgeline EL20 Intelligent Gateway is a mid-level level ruggedized compute solution designed for light data aggregation and acquisition. 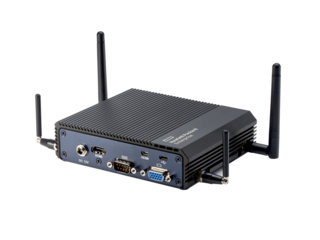 EL20 Delivers a performance solution that comes optimally configured with an lntel® i5 CPU, 8 GB RAM, 64 GB SDD Storage, Wi-Fi connectivity (standard on Wind River SKU) and an expansive I/O selection including four-port Power over Ethernet (PoE) plus 1 x 8 bit digital input/output (DIO). 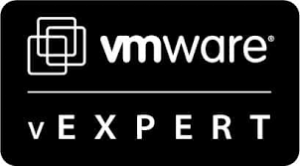 “Size Matters” > 150 XenApp sessions @ < 1 watt per user in 7.5 inches! Can you tell more about the difference in user density between M510 and M710x? 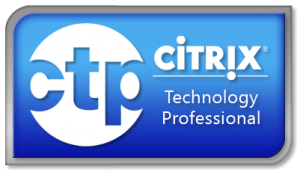 Citrix published an article with a LoginVSI test related to the M510 9https://www.citrix.com/blogs/2016/06/30/we-choose-to-go-to-the-moon/), but I’m more interested in the M170x because of its Iris Pro P580.